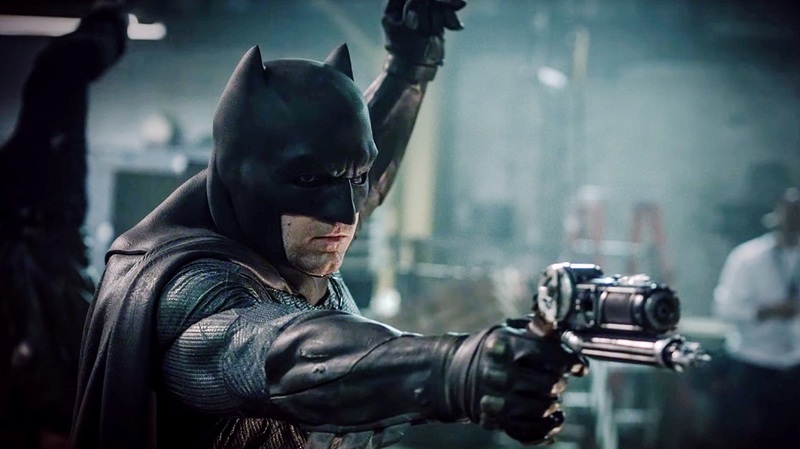 Affleck out as ‘Batman’ & release date for new movie! Are you surprised that Ben Affleck has been dropped from the Batman role? They just announced the release date for the forthcoming standalone movie and dropped the news. 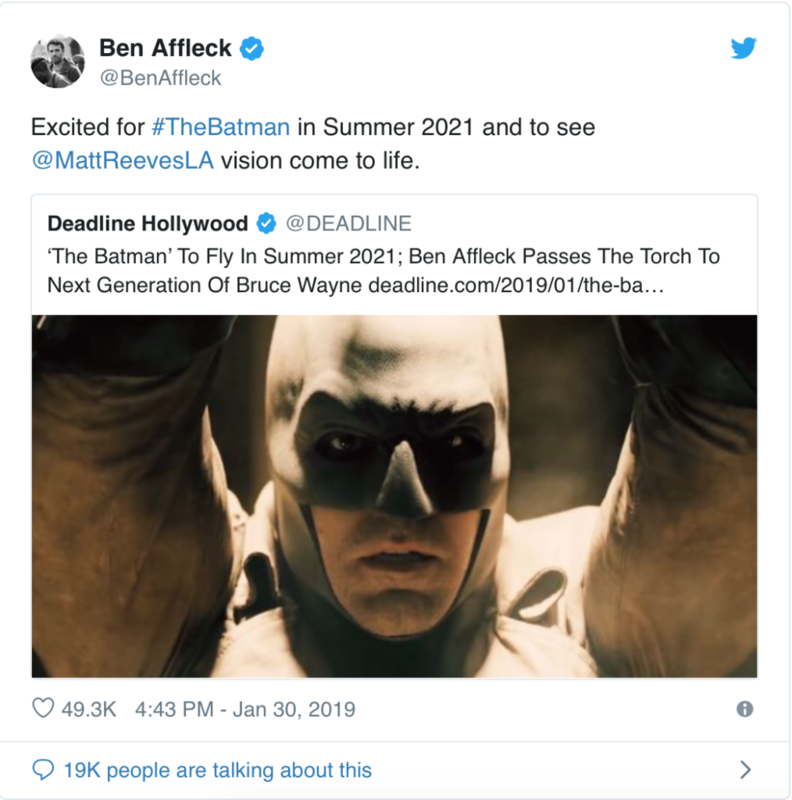 Guess we shouldn’t be too surprised, a few months ago there was speculation he could be dropped because he was costing Warner Bros. too much money. You’ll remember that Afflect was also dismissed as director of the standalone movie (which will hit theatres on June 25, 2021). Which actor should be the new Dark Knight?